Grahak Cunningham is currently runnung the 3100 Self-Transcendence ULtra Race in Queens, New York. At home the media is quite impressed with his endeavor. Here are two video clips, one from 9jumpin/today, the second from on hsparks.com/changesavvy. Today, at 6:00 am local time, this year’s 3100 mile race started in Queens, New York. 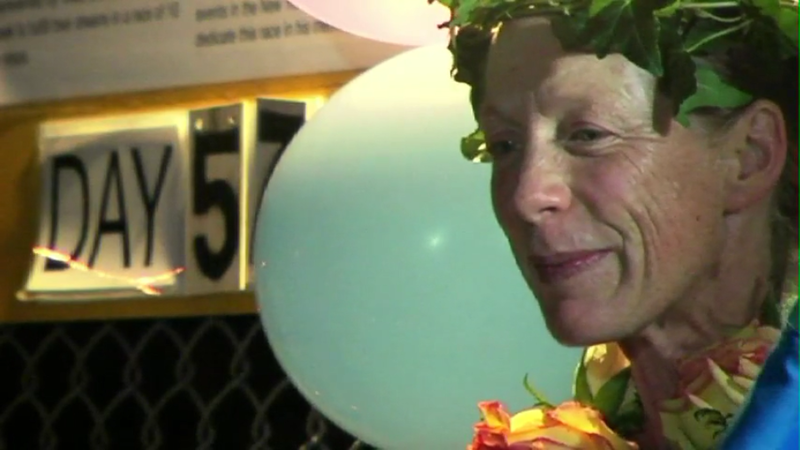 If you want to learn more about the spirit of these unique ultr-runners, watch this video by Jessie Beers-Altman on vimeo, featuring the runner Suprabha, a disciple of Sri Chinmoy, who ran the race at an earller time. And check out the latest news, pictures, interviews and results on Utpal’s blog Perfection-Jouney. 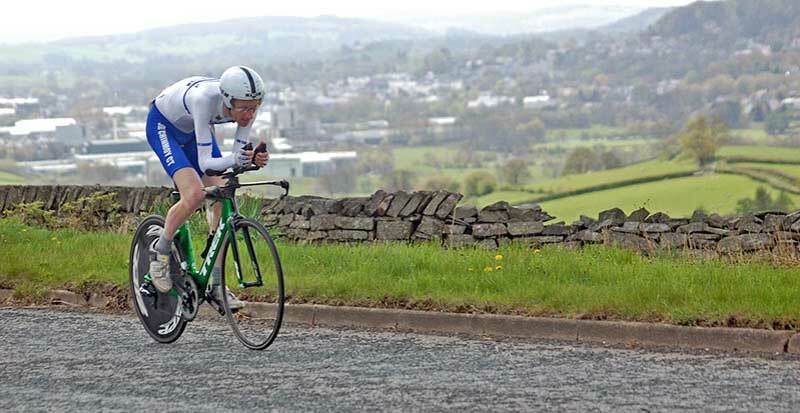 Tejvan Pettinger, of the Sri Chinmoy Cycling Team, set a new record time for Shap Fell hill climb (organised by Kent Valley R.C), near Kendal, Lake District, UK. He covered the seven mile hill, in a time of 16.36 min, breaking his own record from the previous year. The climb, which averages just under 3%, was done at an average speed of 25mph (40km/h)! 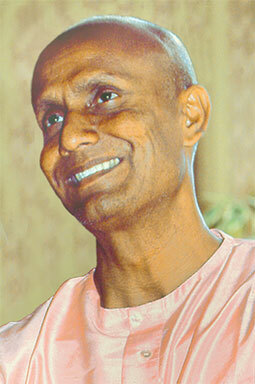 In December of 1991 Sri Chinmoy inaugurated himself one of the many so-called “Peace – Blossoms” which have been established around the world. It was a small private plane in Malta that was chosen by Sri Chinmoy and he himself flew a little round-trip, only being accompanied by the pilot. All cheering disciples had to wait on the ground. His first words after deboarding the plane: “Most delightful”. Filmed and edited by kedarvideo, Switzerland. At 6am on the 14th of June a Perth man will start running around a school block in Queens in New York and he will do it 5,649 times. 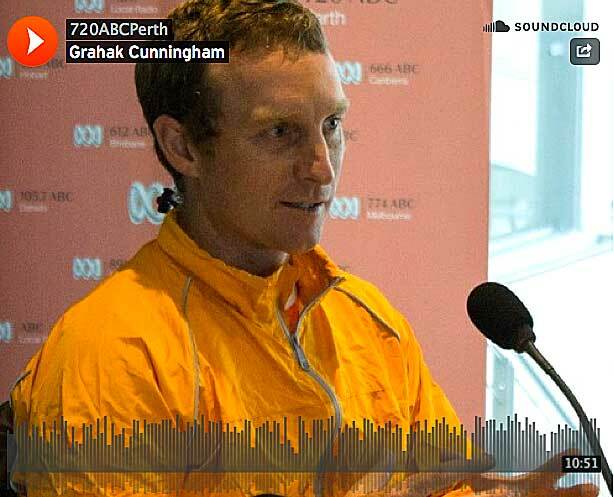 Grahak Cunningham is the only Australian invited to be part of the World’s longest certified footrace “Self-Transcendence 3100 Mile Race” which is 3,100 miles. They run the sidewalks of the same block from 6 am to midnight around playground, ball fields and high school. It has been held annually since 1997. “You do circumnavigate that block over and over again. It is nice to see different soccer games going on in the field” Grahak jogged (of course) into the studio to chat with Geoff Hutchison. Meet him at this radio interview on ABC Perth.